Vauxhall wants a chunk of the Audi Allroad market. 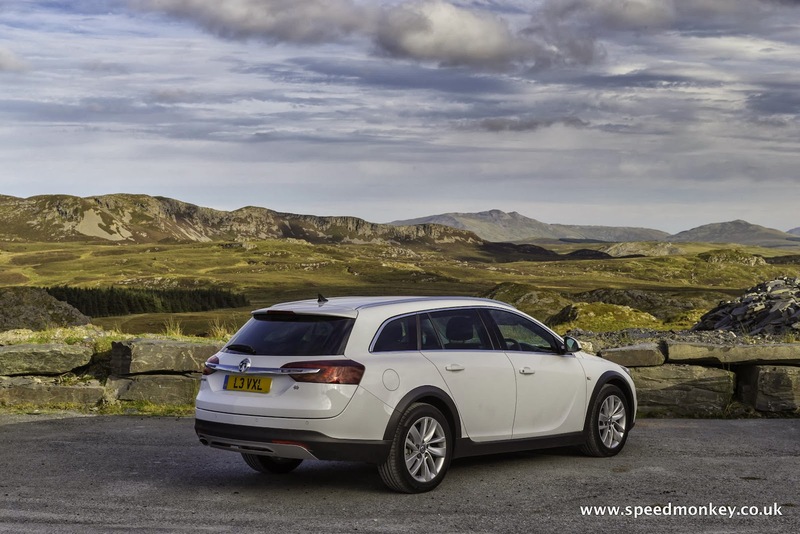 This is the new Vauxhall Insignia Country Tourer, which undercuts the A4 Allroad by £5,000. The Insignia Country Tourer will cost from £25,349 to £30,859 and gets either a 163bhp 2.0 CDTi or 195bhp 2.0 CDTi BiTurbo. It comes in two specs, standard and Nav. 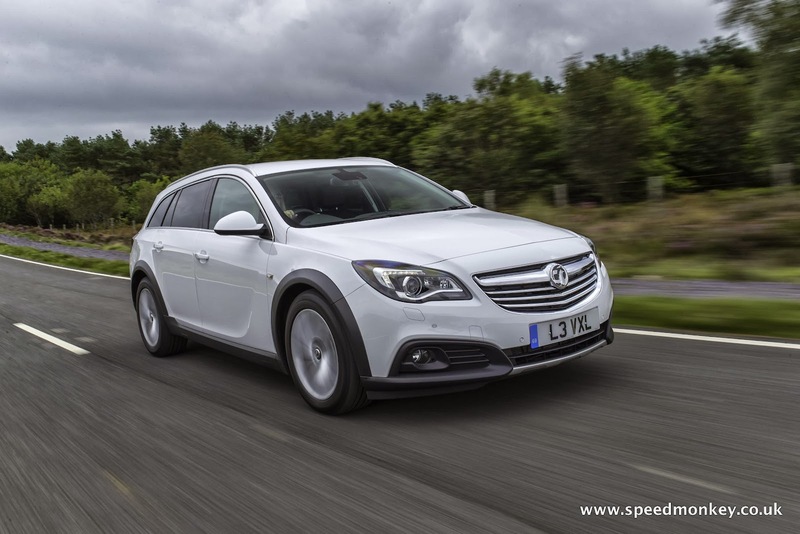 It's essentially a beefed up, four wheel drive, taller Insignia Tourer and looks pretty smart. 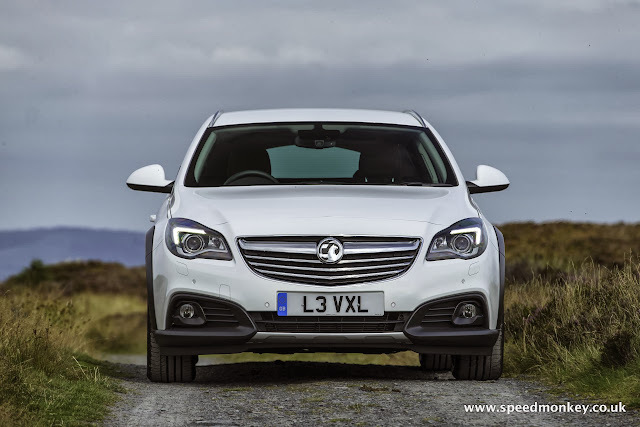 The Insignia is a decent motor that undercuts the German opposition, but will suffer from higher depreciation. 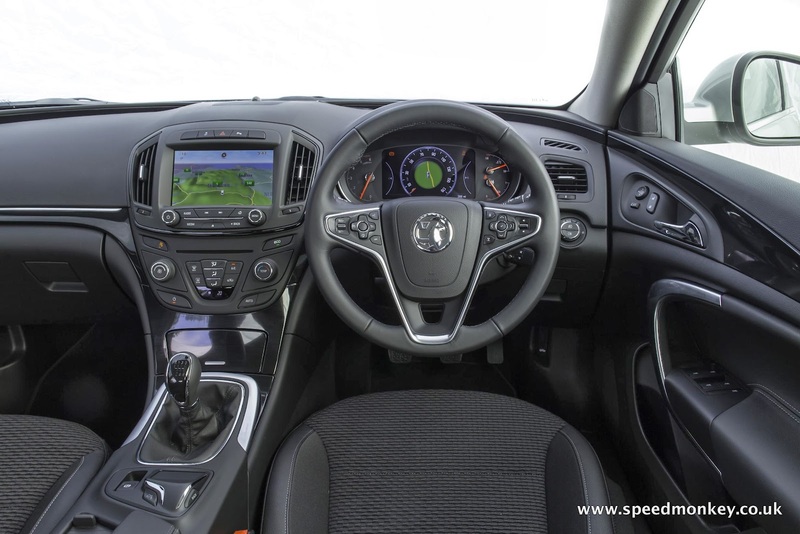 Your Country Tourer will come with either a 6-speed manual or 6-speed automatic gearbox, and all sorts of toys such as bi-xenon adaptive front lighting, power tailgate and front and rear parking sensors. The Nav also gets satnav and an 8-inch touchscreen. You can order an Insignia Country Tourer now and deliveries will start in January 2014.